Oh, Sisal! You are classic, timeless and rugged all in one package. 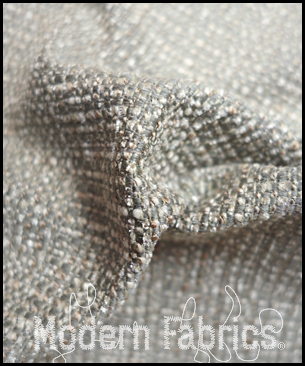 Hints of metallic bronze, taupe and cream threads are woven a darker grey-taupe background. The weave contains a backing for ease in application.